Duplicators are ideal for environments where the business frequently requires high-volume print jobs at a high speed, and at a low cost. 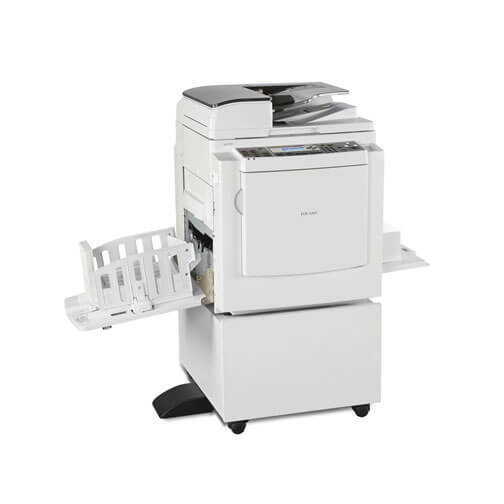 These machines have the capability of printing at varying paper stocks and sizes, including card & envelopes. They are commonly, but not exclusively, used within the education sector.